October's final UMich consumer sentiment data disappointed and slipped from September's data, with current conditions and expectations both declining. 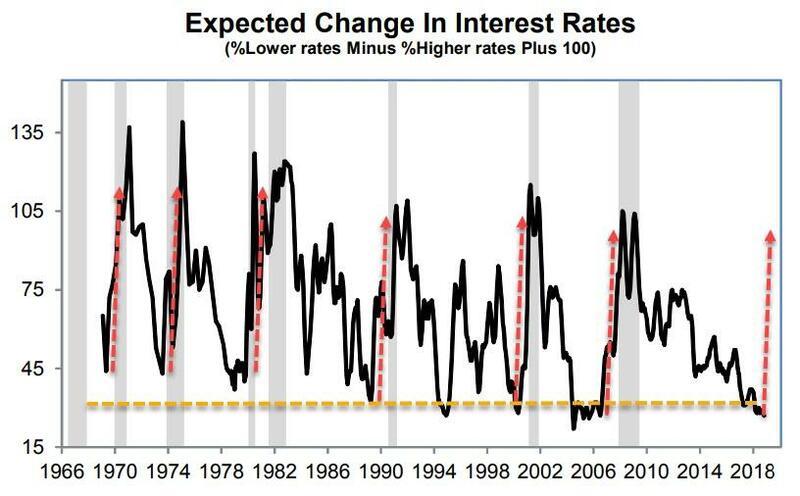 Hopefully this time the Fed will manage interest rates to avoid hitting the threshold that causes widespread postponement as has been true in the past. Favorable vehicle buying attitudes remained at the same five-year low recorded last month. 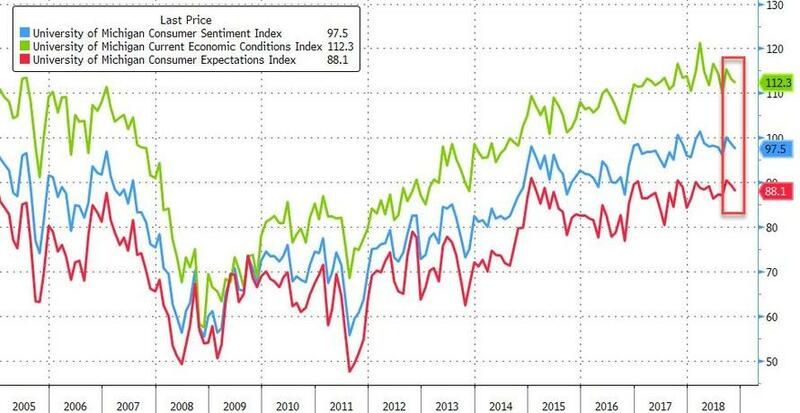 Consumers made as many favorable as unfavorable references to prices, well below the positive balance in last November’s survey, and net references to low interest rates on vehicle purchases were mentioned by one-third of last year’s total. 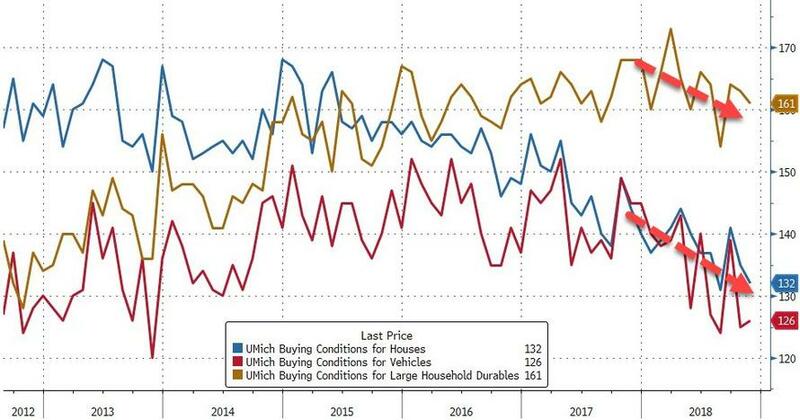 Favorable home buying conditions remained at depressed levels, even as the proportion citing attractive pricing inched upward. The market is dominated by mortgage rates, with favorable references falling by more than half compared with last November. Overall, the net declines will act to reduce the number of homes and vehicle sales in the year ahead.